Good evening, listeners! Tonight we welcome back to the Café another podcast from Jack J. Ward’s Electric Vicuna Productions, and a second thoughtfully curated old time radio show for your entertainment. Click the arrow to listen to “Clay Pigeon Shooting” from EVP. 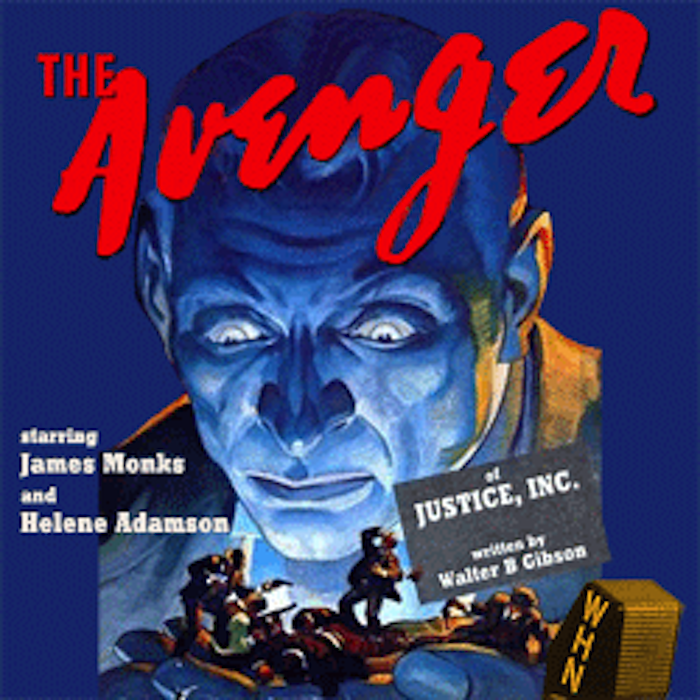 Next, we offer for your listening enjoyment an episode of a rare radio show from the mid-10940s, “The Avenger.” It has two earmarks of all crime-fighting radio plays of the era: one, the message is always “crime does not pay” and two, a creaky old organ providing the musical background and scene segues. That said, this is a good one! originally broadcast November 16, 1945. I started to listen to them right before my bedtime around 10 at night cuz I had to go to work in the morning kind of early in the morning but they were so interesting to listen to and just wanted to see what happened to the end of this story [before] falling asleep. I did finish listening to them anyways and enjoyed it.